Players seek new challenge to move elsewhere and prove their mettle. Some of them do not wish to sign a new contract with the current club, and receive plenty offers across the world. They pick the best from the lot. Andrea Pirlo, Zlatan Ibrahimovic and Robert Lewandowski are three deals which spring to mind when the word "free transfer" is brought up. In today's crazy transfer market, players available for free is a golden chance for various clubs to pounce and wrap up the deal as soon as possible. In this piece, we shall look at five world class players who will be available for free next summer. Jan Vertonghen started his footballing career with the Belgian club Beerschot AC. Looking at his immense talent, Dutch heavyweights Ajax decided to add him to their roster at the age of 16. He spent three years at the famous De Godenzonen academy in Amsterdam. In the quest of playing regularly, the 31-year-old went to Netherlands club RKC Waalwijk on a six-month loan deal. He featured 12 times for them, but that was not enough to keep the club in the Dutch top division. 2007/08 was the breakthrough season for Jan Vertonghen at Ajax and he partnered with the former Arsenal defender Thomas Vermaelen at the back. Spending six years with the club, he went on to make 220 appearances in the Dutch top division. 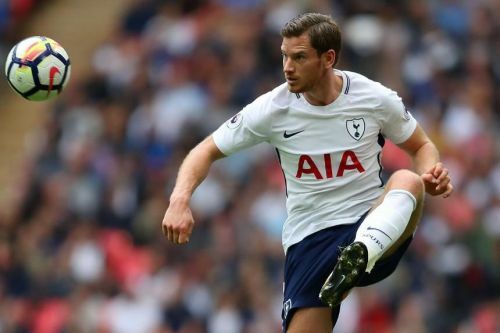 During the summer of 2012, former Tottenham manager Andre Villas-Boas signed Jan Vertonghen for a fee of £12m. Having played under three different managers at White Hart Lane, Vertonghen has cemented his place throughout. He has taken the field 230 times for the London side in these six years and is yet to sign a contract extension. 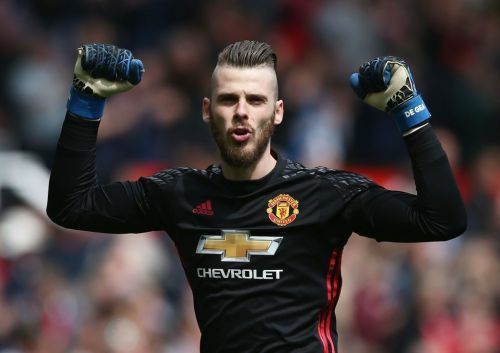 According to talksport, he is a target for Paris Saint Germain.